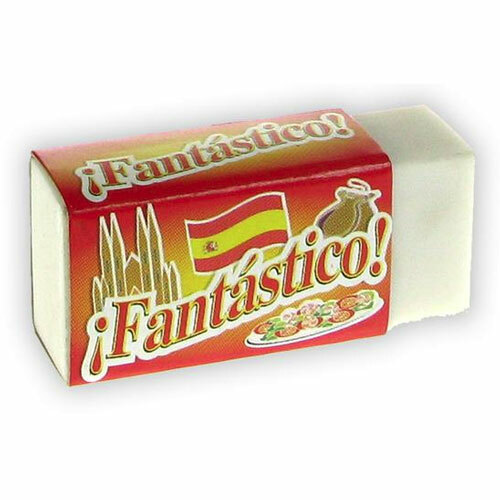 A pack of 20 plastic erasers with a message of praise, ¡ Fantástico !, written in Spanish. These make, lovely practical rewards for hard workers! 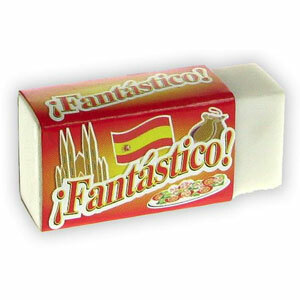 Erasers measure 40mm x 18mm x 12mm each.